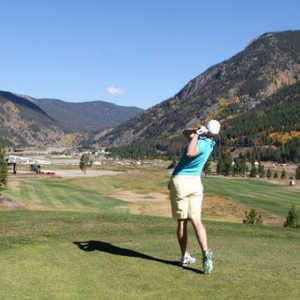 Aspen Golf Club is considered the best municipal golf course in Colorado and the 21st best in the nation, according to Golfweek Magazine's top 50 rankings for 2009-10. 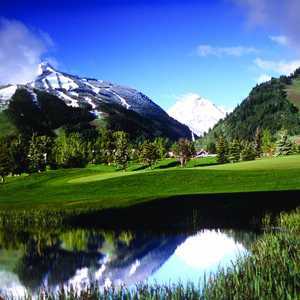 The 18-hole Maroon Creek Club in Aspen, CO is a private golf course that opened in 1996. 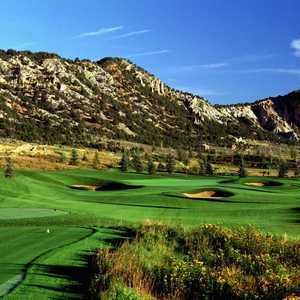 Designed by Tom Fazio, Maroon Creek Club measures 7110 yards from the longest tees and has a slope rating of 139 and a 73.3 USGA rating. The course features 7 sets of tees for different skill levels.